The engine and landing gear of crashed Tu-154 have been discovered in the Black Sea. The black box has been delivered to Southeast Moscow Research Center in fair condition. The Tu-154’s main flight data recorder was found at the depth of 17 meters (56 feet), Russia’s Defense Ministry said. The ministry added that five more fragments of the crashed plane have been located. The crashed shortly after takeoff killing all on board including 64 musicians of the Alexandrov Ensemble. The search of the plane includes 98 divers and 14 different deep-sea vehicles. 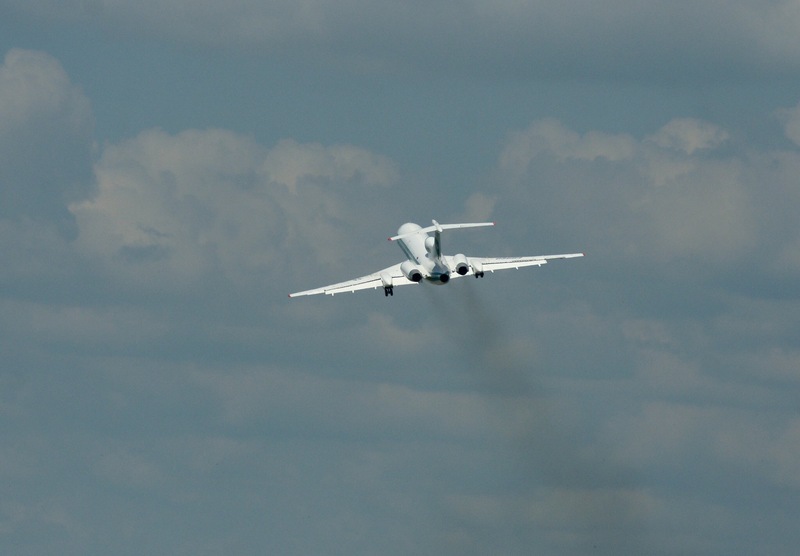 On Monday, the Emergency Situations Ministry reported 45 ships and 135 divers from across Russia found parts of the jet about 1.5 kilometers from shore and 25 meters under the sea. Russian media reports speculated on possible causes such as a technical problem, human error, or that the plane may have been overloaded.